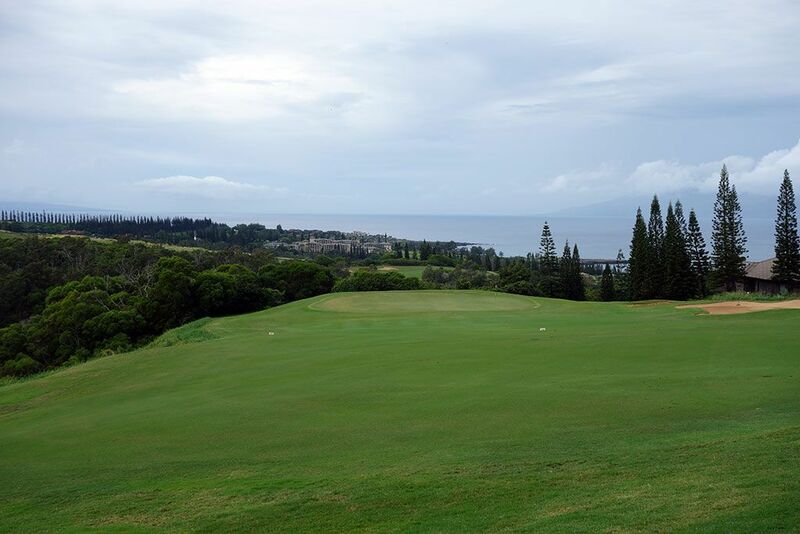 Course Website: Official Website - Visit Kapalua Plantation's official website by clicking on the link provided. 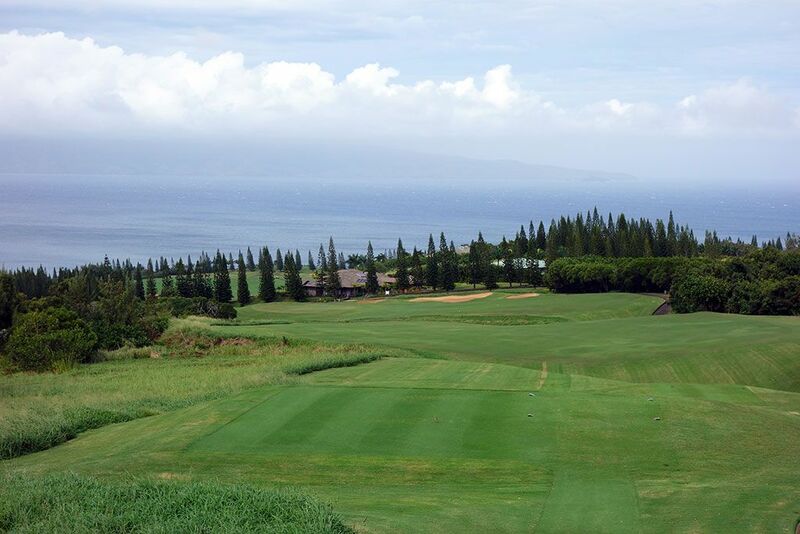 Accolades: Ranked 3rd in Hawaii on Golf Course Gurus' Best in State list. 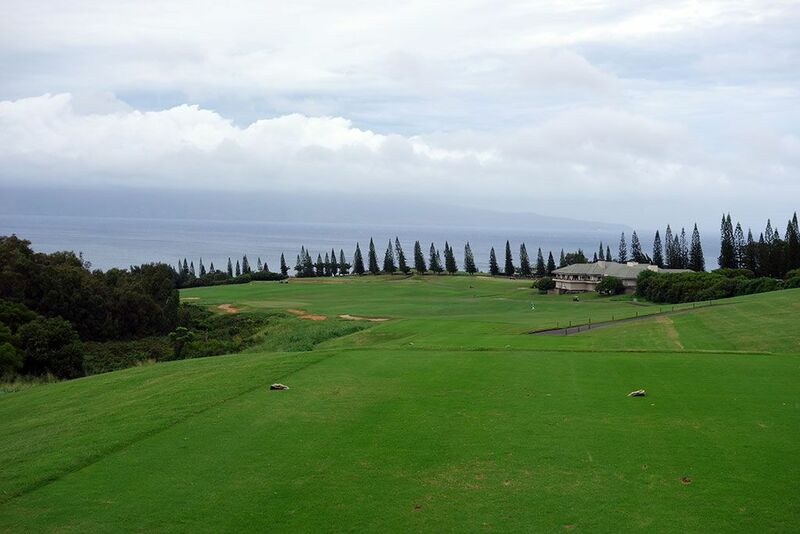 What to Expect: Kapalua is where two of my favorite things meet; paradise and golf. Throw into the mix Ben Crenshaw and Bill Coore’s creativity and you end up with one of the finest experiences a golf course can offer. Kapalua features the widest fairways I’ve ever played which is the perfect accommodation for the resort cliental and strong winds that frequent the course. 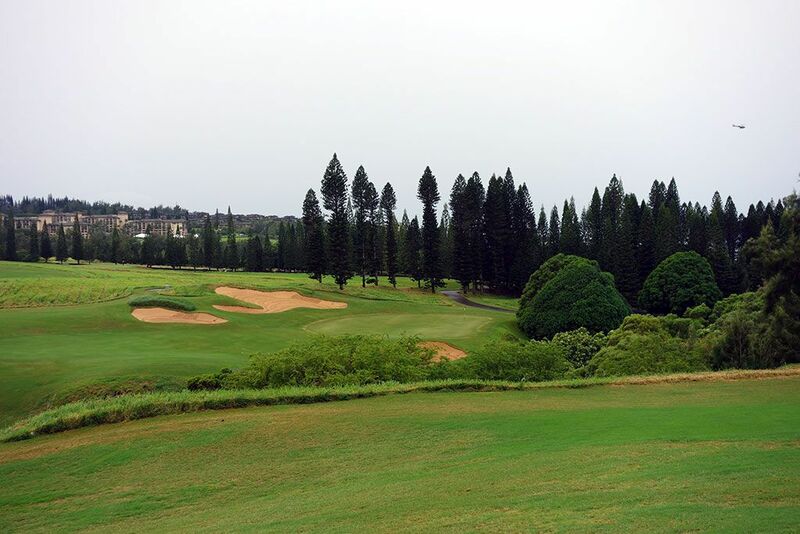 Beautiful surroundings are found at the course with jungle, ocean vistas, and rugged rolling terrain. 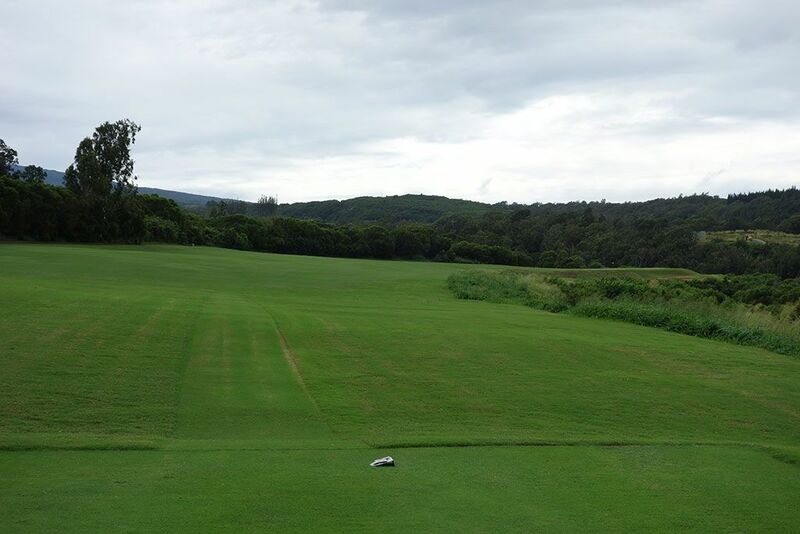 The large greens are the perfect fit to the expansive property and are sure to yield some three putts in your foursome. When it comes down to it, I find myself at this point asking myself one question. Is the course overrated or underrated by national publications? 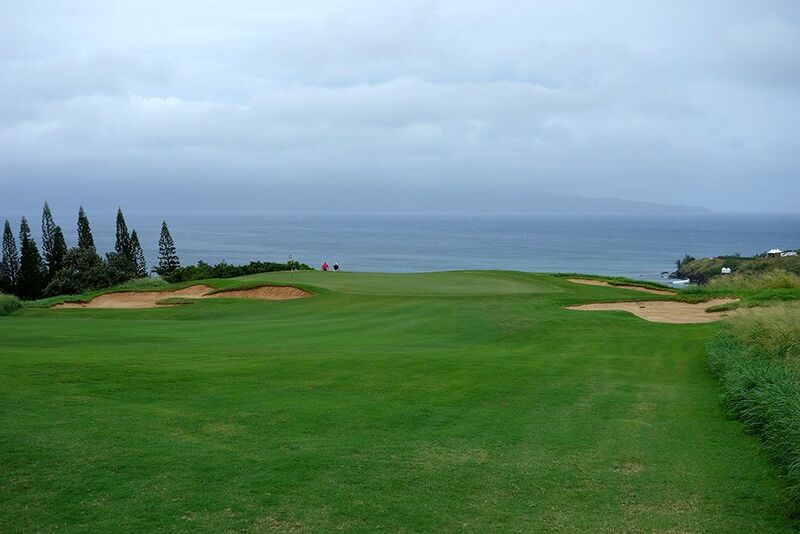 Well, as many accolades as Kapalua Plantation already has, I think it is underrated and is one of those courses that instantly grabbed my heart! Signature Hole: 18th Hole – 663 Yard Par 5 – The view down the 18th fairway and out to the ocean has become iconic since the PGA Tour started kicking off the season at Kapalua’s stunning Plantation course. 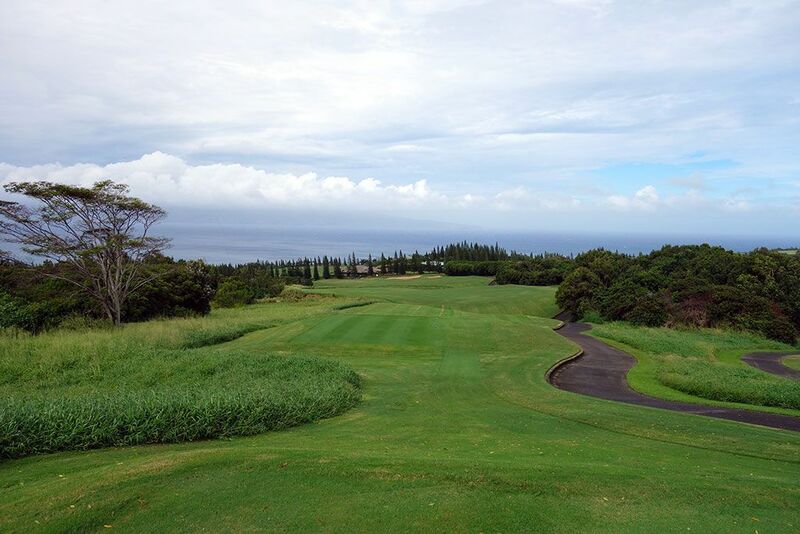 There are few 600+ holes where golfers feel there is a legitimate chance to reach the green in two, but tumbling downhill terrain at Kapalua provides a chance to chase your drive for what seems to be miles before knocking a fairway metal down the sloping short grass that filters balls in towards the green. 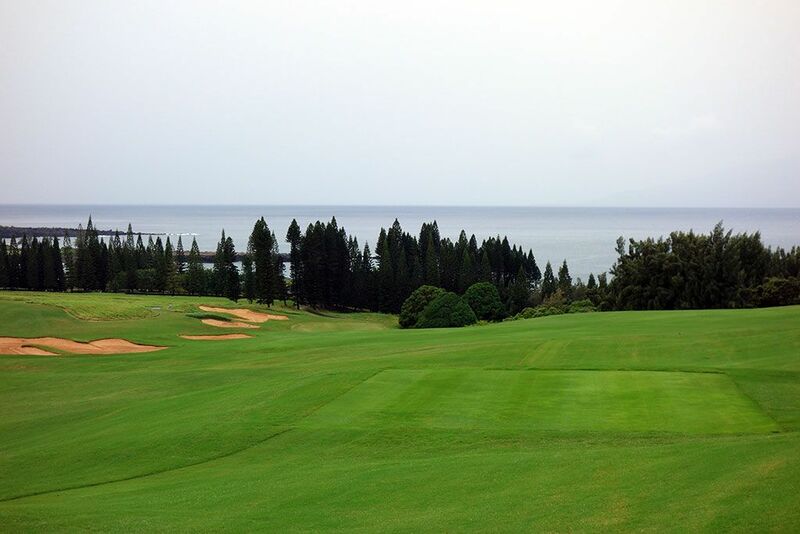 When it comes to pure fun, few holes can stack up to the finishing hole at Kapalua Plantation. Best Par 3: 11th Hole – 164 Yards – Kapalua’s Plantation course is the only track that I can think of that features the final par three of the day just two holes into the back nine. 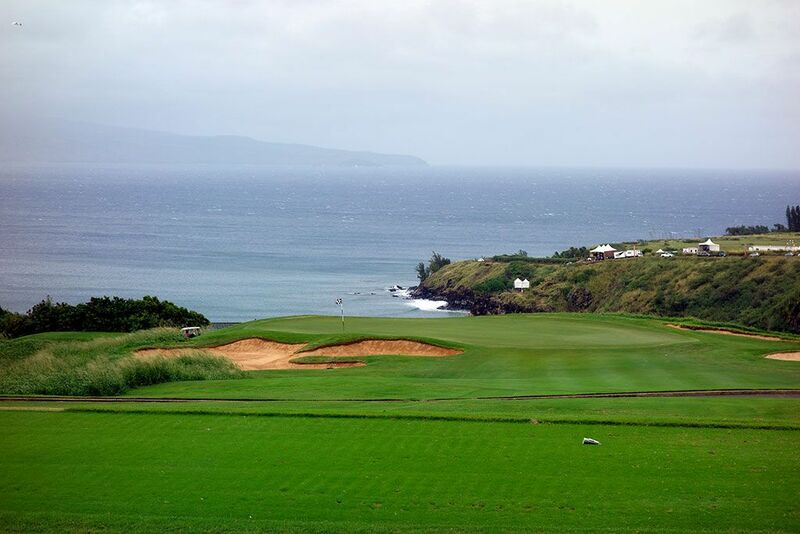 This one-shotter features a downhill tee shot with the ocean and Molokai providing a stunning background. A bunker fronts the left half of the green while a shot along the ground can be chased up the right side of the hole. The view from this tee box will stick with you for a long time. Best Par 4: 17th Hole – 508 Yards – The little brother of the finishing hole, the lengthy par four 17th features many of the same enjoyable qualities. Playing downhill from tee to green, this two-shotter wraps around a ravine and offers two options; chase your approach shot up the right side and use the fairway contours to work your ball onto the green or hit a towering approach over the ravine that can land softly enough to hold the shallower angle into the green. Options and exhilaration; two elements that create fantastic golf holes. Best Par 5: 5th Hole – 532 Yards – The cape hole 5th wraps around a jungle rather than the traditional water hazard associated with cape style holes. The wide fairway banks to the right with the slope being the same. If you hit it up the right it shortens the hole, but tee shots up the left offer more safety. The ravine jets into the fairway up near the green as one last hazard to avoid better finding the putting surface. 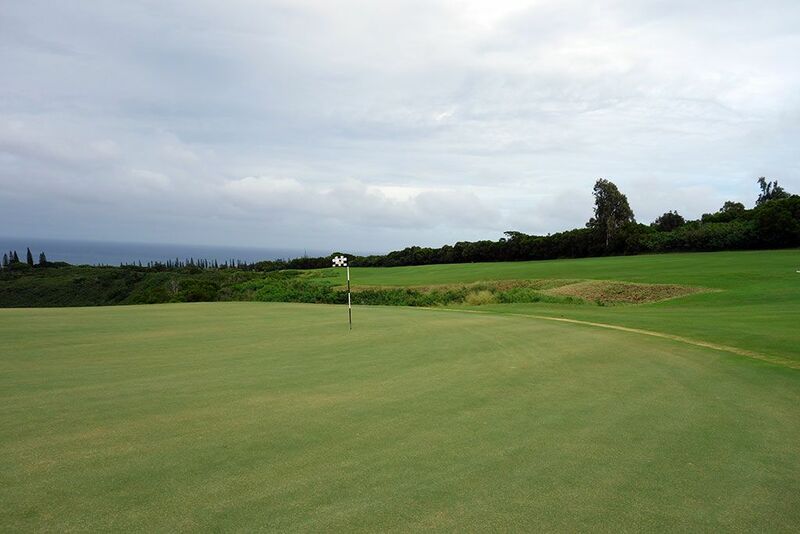 It is yet another example of excitement, strategy, and options offered at Kapalua. Birdie Time: 14th Hole – 305 Yard Par 4 – At just over 300 yards, this short par four opens the door to score well. This plateau green is just 3500 square feet, but with a scoring club in your hand for the approach shot, green size should be of little significance. In little wind this hole has little defense; in a big wind the green looks half as big! 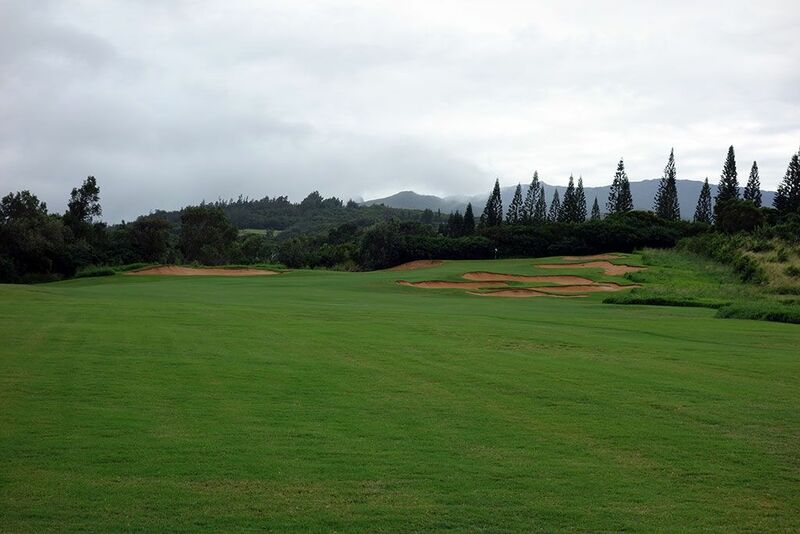 Bogey Beware: 1st Hole – 520 Yard Par 4 – The lengthy opening hole at the Plantation course demands that you are on your ‘A’ game right out of the chute. The hole tumbles downhill and plays over a ravine to the green. A good tee shot can certainly cut down the yardage if your balls chases far enough, but a weak opening tee shot can leave an intimidating approach shot and a possible three putt on your first exposure to these large, undulated greens. Safety is offered out to the left where the fairway runs along some bunkers towards the green but significantly lengthens the distance to the putting surface.